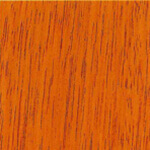 Uses: Furniture, cabinetmaking, sports goods, shop fitting, boat building, high-class joinery and vehicle construction; marine piling in non-teredo waters. 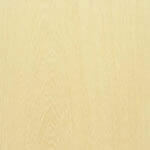 Rotary cut for plywood manufacture, and sliced for decorative veneering. 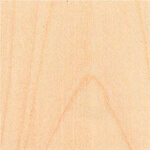 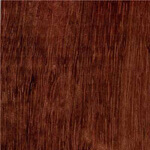 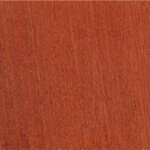 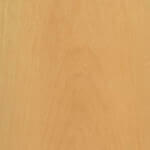 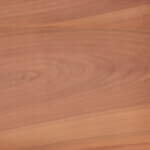 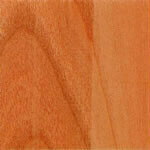 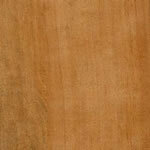 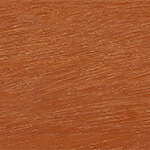 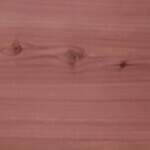 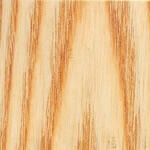 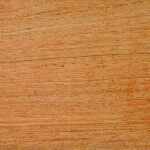 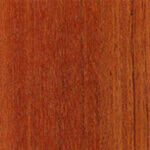 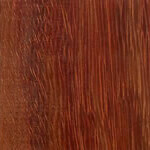 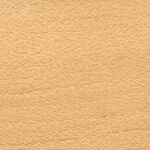 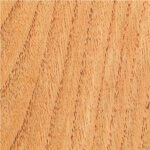 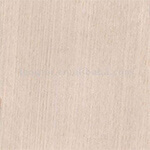 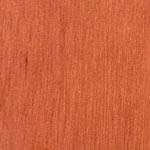 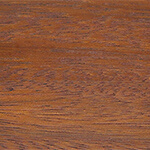 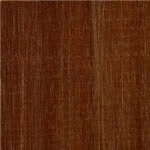 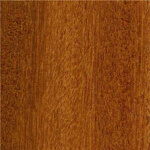 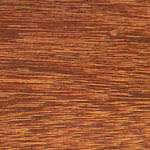 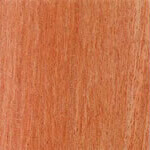 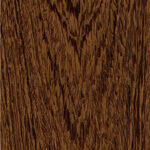 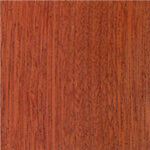 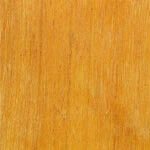 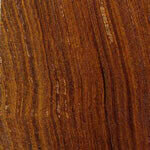 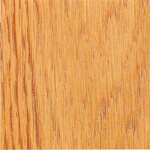 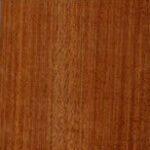 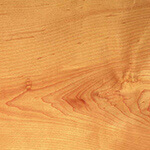 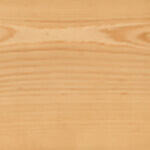 General Description: Guarea's heartwood is a pale pinkish-brown mahogany colour, with a fine texture and cedar-like scent. 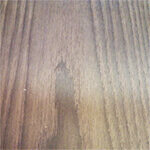 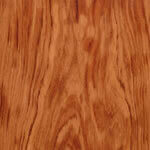 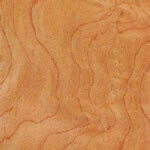 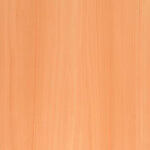 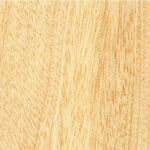 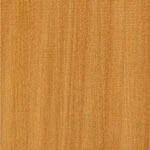 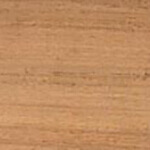 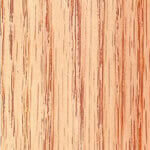 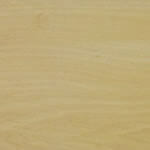 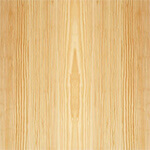 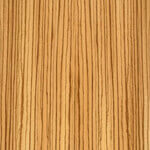 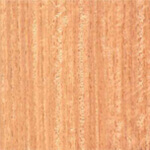 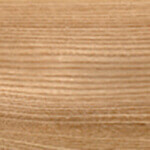 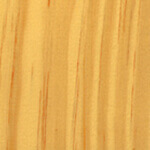 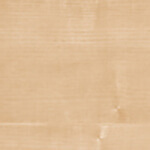 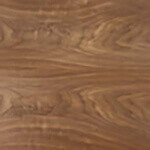 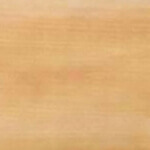 Straight grained and of silky appearance. 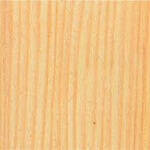 The texture is even, compact and quite fine, produces a mottled or curly figure and is straighter in grain and plainer in figure. 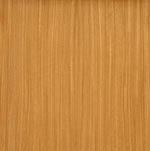 Weighs 580 kg/m³ (36 lb/ft³); specific gravity 58. 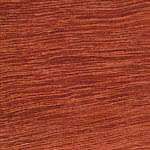 Medium density and low resistance to shock loads. 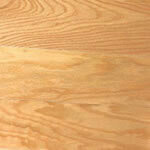 The steam bending classification is good, but it cannot be bent successfully if small knots are present. 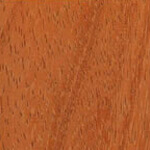 Guarea dries fairly rapidly with little tendency to warp. 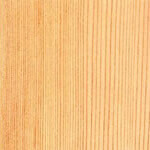 Kiln drying requires care to avoid resin exudation. 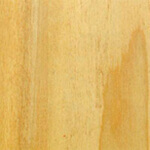 There is small movement in service. 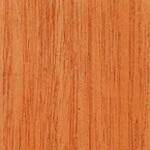 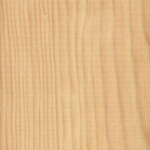 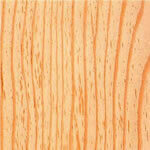 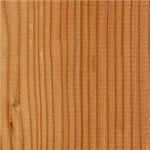 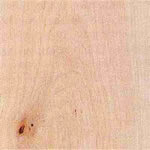 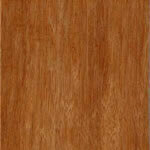 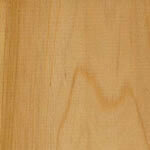 Very durable timber; extremely resistant to preservative treatment, although the sapwood is permeable. 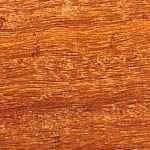 Also known as: Obobo (Nigeria); bossé (France and Ivory Coast); diambi (Zaire); ebanghemwa (Cameroon); divuiti (Gabon).